Then Lucy arrives. Lucy has her own baggage, and she's the perfect project to keep Hannah's focus off all she is missing at home. 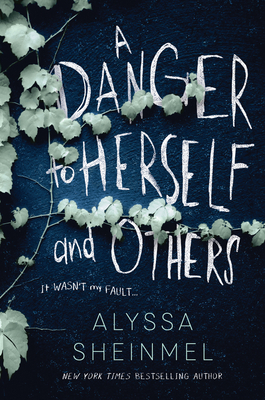 But Lucy may be the one person who can get Hannah to confront the secrets she's avoiding--and the dangerous games that landed her in confinement in the first place.